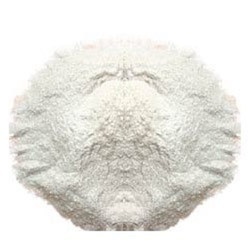 We are a leading Manufacturer of uncoated calcite powder 625 mesh, silica powder, quartz powder, feldspar powder, fluorspar powder caf2 and snow white barytes from Chennai, India. 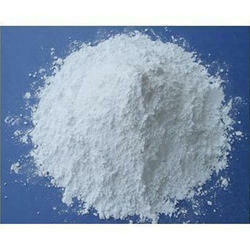 Usage/Application Suitable for Paint / Paper / Plastic / Rubber / Construction etc. Natural Crystallized Silicon Di Oxide. It Is The Main Constituent Of Sandstone , One Of The Two Principal Constituents Of Granite, Pegmatite And Some Other Igneous And Metamorphic Rocks, And Is The Most Frequent Gangue Minerals In Minerals Veins. 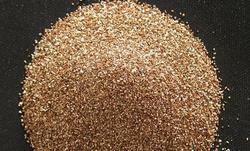 It Is Very Resistant To Weathering And Is Left As Quartz Sand When Rocks Containing Quartz Are Disintergrated. General name for a group of Sodium and Potassium aluminium Silicates. Principal source of fluorine and its compounds by way of hydrogen fluoride, flux in open - hearth steel furnaces and in metal smelting , in ceramics , for synthetic cryolite , in carbon electrodes , emery wheels , electric are welders , certain cements , dentifirces , phosphors , paint pigment , catalyst in wood preservatives , optical equipment. Usage/Application Oil - Drilling,Paper Coating,Paints,Filler for rubber and plastics,lithograph Inks,X- Ray. 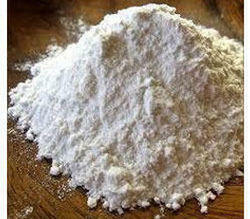 Non Combustible White odourless , Tasteless powder soluble in concentrated sulphuric Acid . 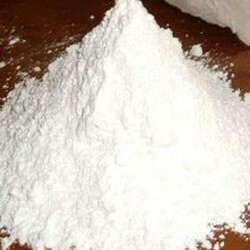 We have marked a distinct position amongst our clients and are engaged in providing Talc Powder to our valuable customers. 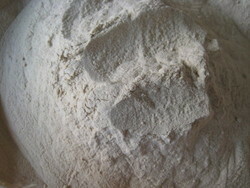 This Talc Powder is helpful in reducing friction in many industries and has moisture absorbing property. Besides, these products are used in composite/FRP application and are low in prices. Owing to our vast experience and knowledge of this domain, we are engaged in offering a wide range of Vermiculite Powder to our clients. 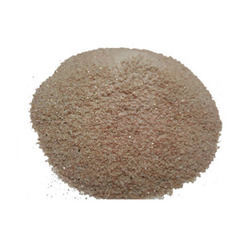 This Vermiculite Powder is commonly for filling inks and also for soil aeration. Furthermore, these products are of premium quality and are available at market leading prices. We have gained expertise in high-quality synthetic Red Iron Oxide. 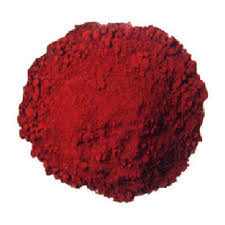 The offered Red Iron Oxide is a high tinting strength pigment that is processed by the calcination process. These products are color stable in processing up to a temperature of four hundred degrees. 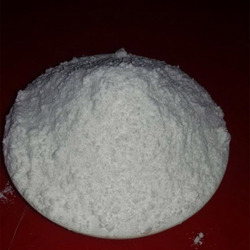 Whiting Powder is found in an amorphous form and it is natural to form of calcium carbonate which is used in the industries as the raw material in the companies for manufacturing different kinds of products. 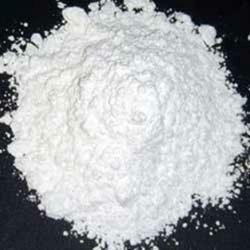 The Whiting Powder has exclusive usage in the ceramic industry, foundries, cosmetic industry, industrial industry, plastic industry and soon. The products are available in the market for the customer at market leading prices which are very cost effective and can be easily afforded. 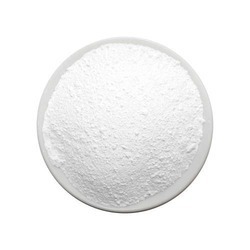 Looking for Mineral Powder ?